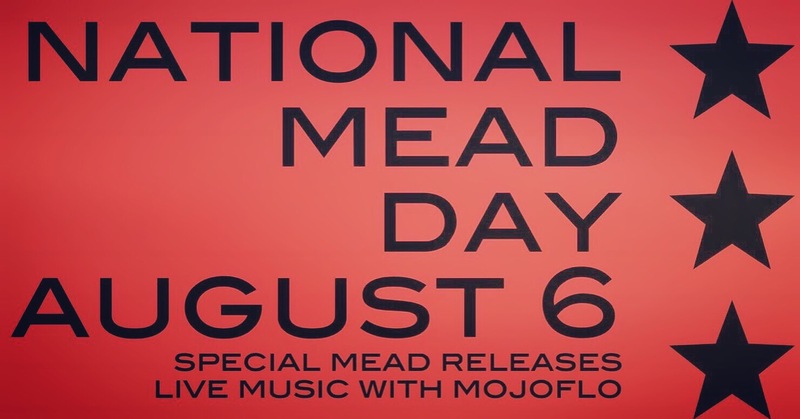 National Mead Day is Saturday, August 6th. Please go to your nearest meadery because it’s going to be a party. Meet me at the One And Only Brothers Drake Meadery/Pleasure Dome in Columbus, Ohio. I’ll be doling out hospitality one glass at a time. We have PB&J, Cherry Chipotle, Brioso Coffee, Hopped Stonefruit, and many more. Millions of Honeybees are counting on you. This entry was posted in Uncategorized on July 26, 2016 by meadmixologist.